Let’s face it, in the midst of our busy lives sometimes it is good to close your eyes and imagine yourself on a relaxing vacation. How about on a luxury cruise ship floating away being pampered with all the food, drinks, spa treatments and shopping that you could ever imagine? If that sounds good to you, check out these beautiful and most luxurious cruise ships in the world. This ship that calls itself the “most luxurious cruise ship ever built” is certainly proving itself with its all-inclusivity and incredible accommodations. Holding up to 750 passengers, the Seven Seas Explorer gives each passenger their own suite with their own large balcony overlooking the ocean. The inside of the ship is crafted with granite, marble and 500 crystal chandeliers. Not to mention the 2,500 art pieces on display throughout the ship. 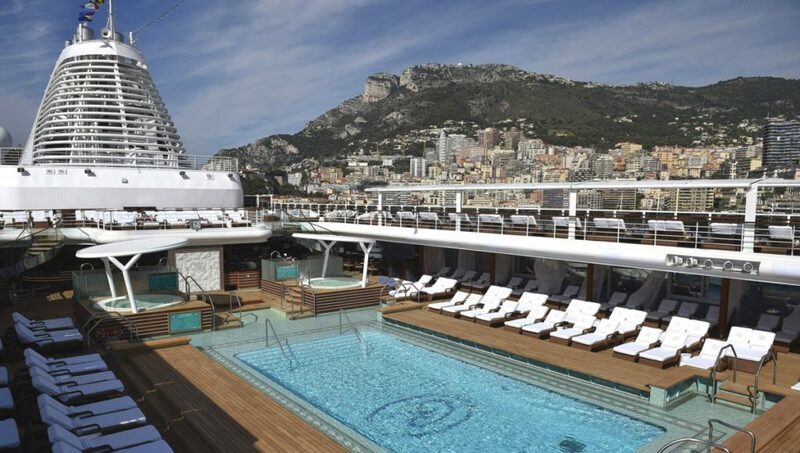 The lucky passengers are able to enjoy gourmet cuisine, live entertainment, lectures, a breathtaking pool deck, multiple spa treatments, excursions and more all included. The cruise line’s newest ship is promised to be quite the experience for 600 lucky passengers. Each passenger is greeted with champagne and introduced to their spacious suite and personal suite stewardess. For dinner, they can choose from one of the several glamorous restaurants and can later enjoy a full night life with bars, dance clubs and the ship’s own casino. Additional amenities include: 6 outdoor whirlpools, 2 pools, card rooms, a fitness center, spa, duty free luxury jewelry shopping and much more. 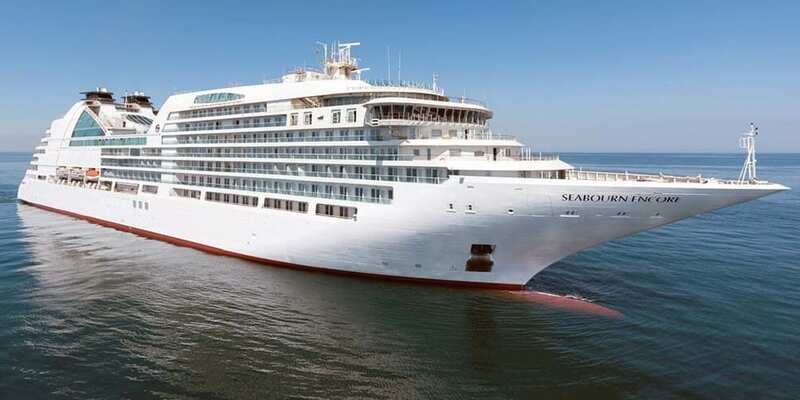 A bit smaller than the other ships mentioned, Silver Shadow gives 382 passengers an intimate experience equipped with spacious personal suites and their own butler service. Don’t let the size of the ship fool you, passengers still get to enjoy a stunning heated pool, luxury boutique shops, a connoisseur’s corner, spa, state of the art fitness center and classes, a show lounge, library, beauty salon, casino and more. If Silver Shadow still isn’t intimate enough for you, you could be one of the 92 passengers in this luxury cruise ship, Le Laperouse. If you are willing to pay the high price of $12,460, you can get all the accommodations of a luxury cruise ship, with a lot more privacy. 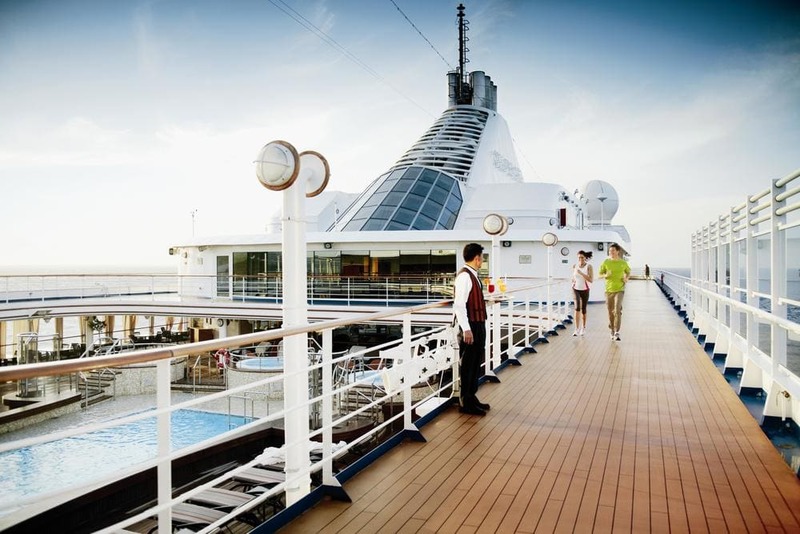 An infinity pool, marina platform which lets you kayak off the back of the ship and viewing portholes are just some of the perks you get to enjoy as a passenger. Holding the title of the world’s largest cruise ship is no small feat. 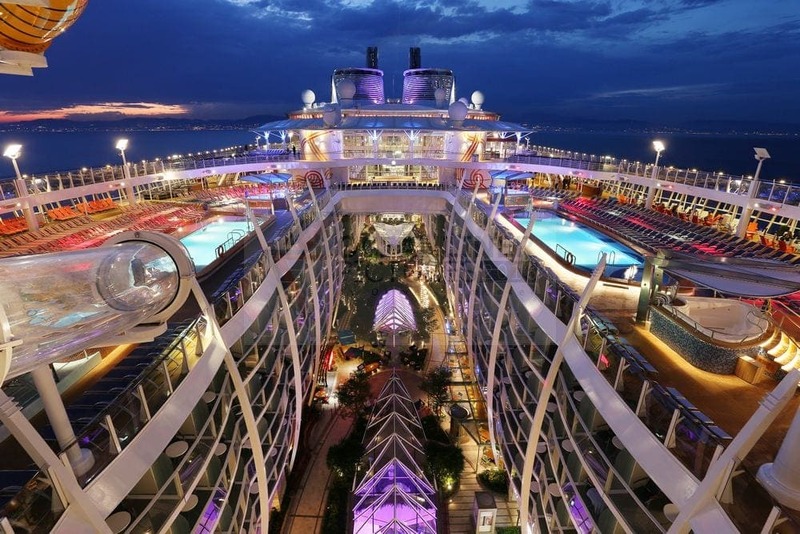 Harmony of the Seas carries a whopping total of 5,479 passengers. This ship is good for the adventurous passenger who is looking for lots of action. The long list of amenities includes (but is not limited to): 3 waterslides, 2 rock climbing walls, 3 pools, an ice skating rink, surf simulator, zip line and the most exhilarating- a dry slide equipped with lights and sounds that plummets you down a 10-story drop.